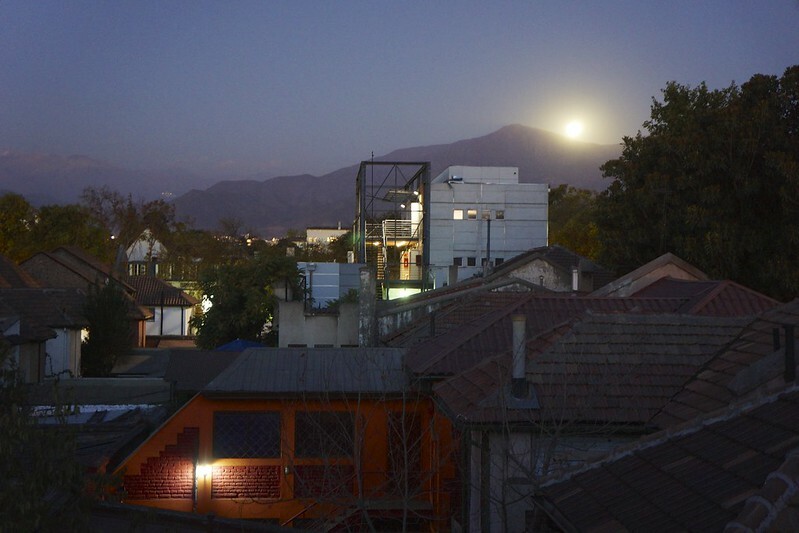 Another nice night on the patio at Casa Matte. 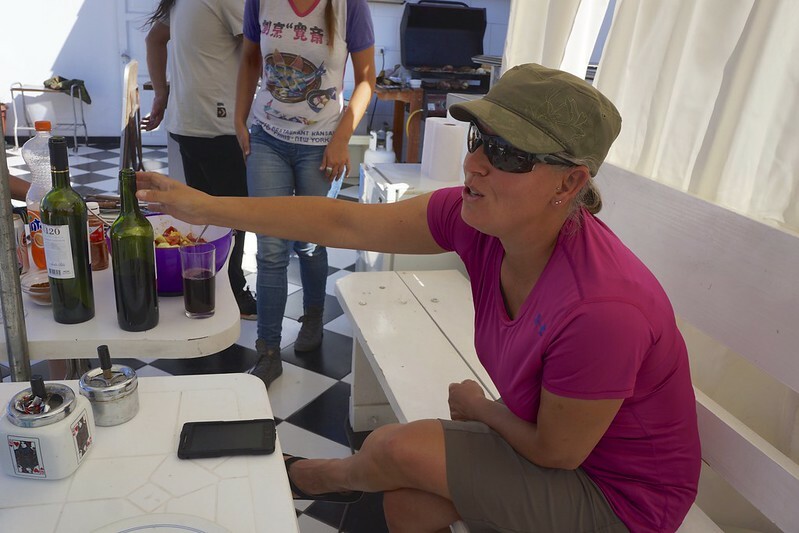 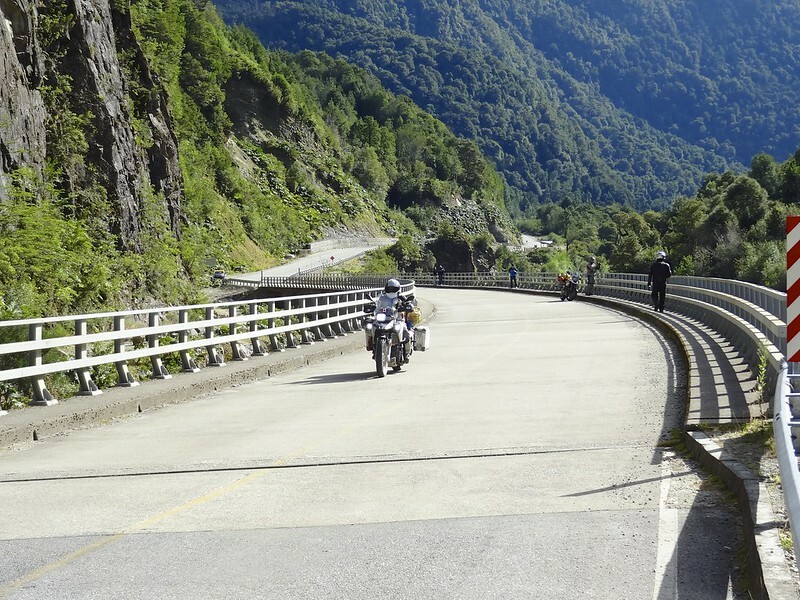 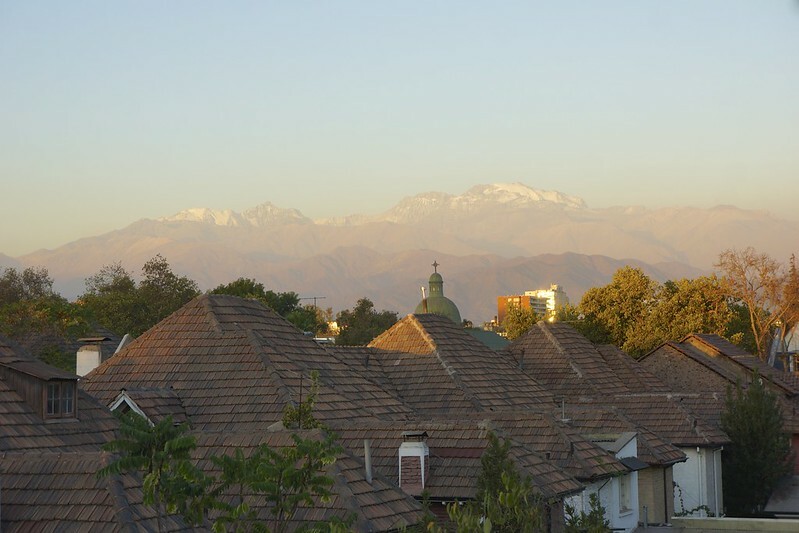 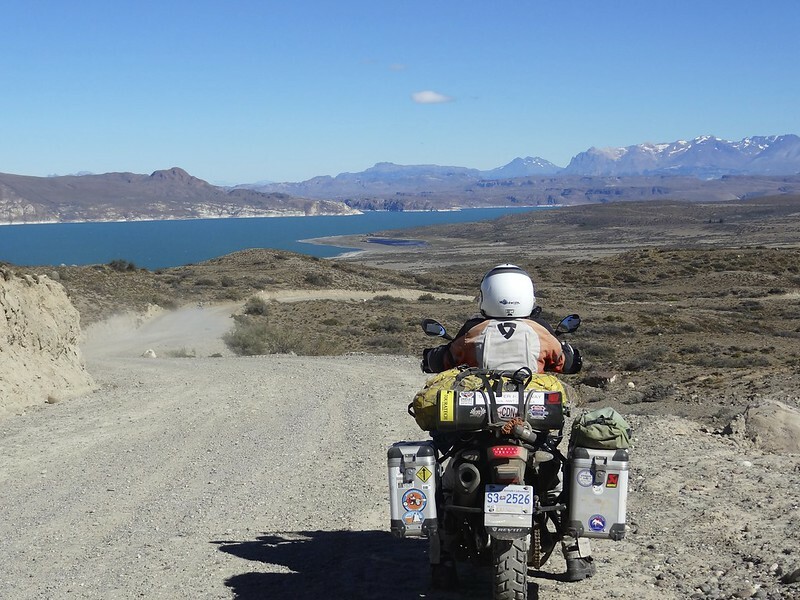 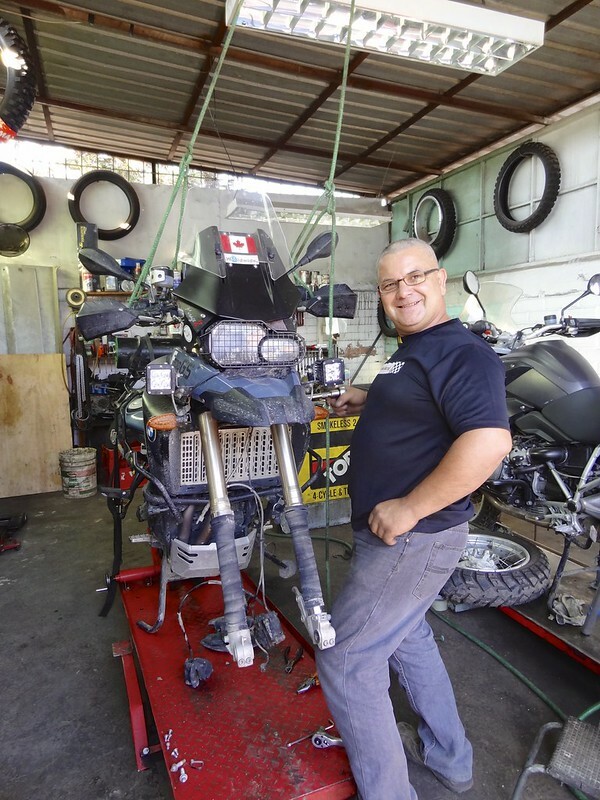 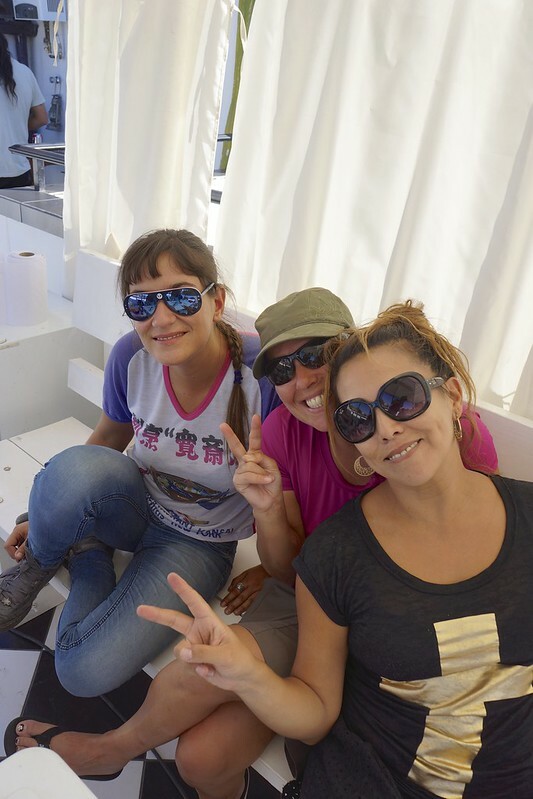 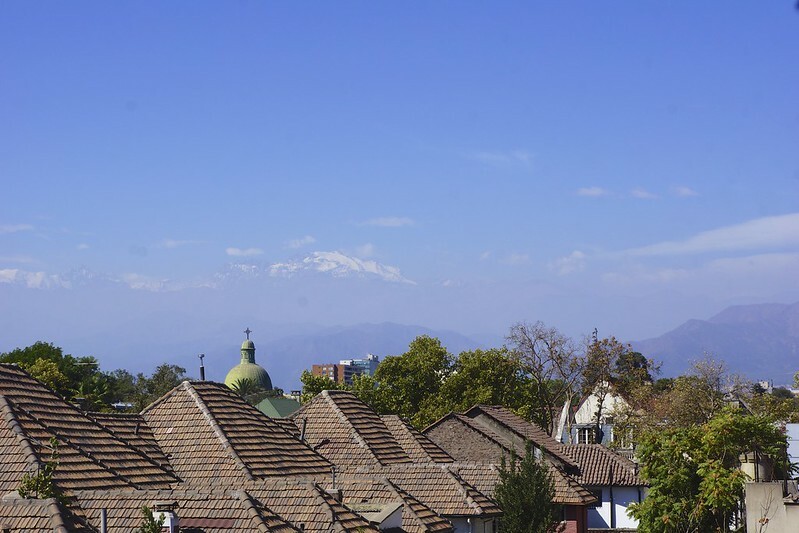 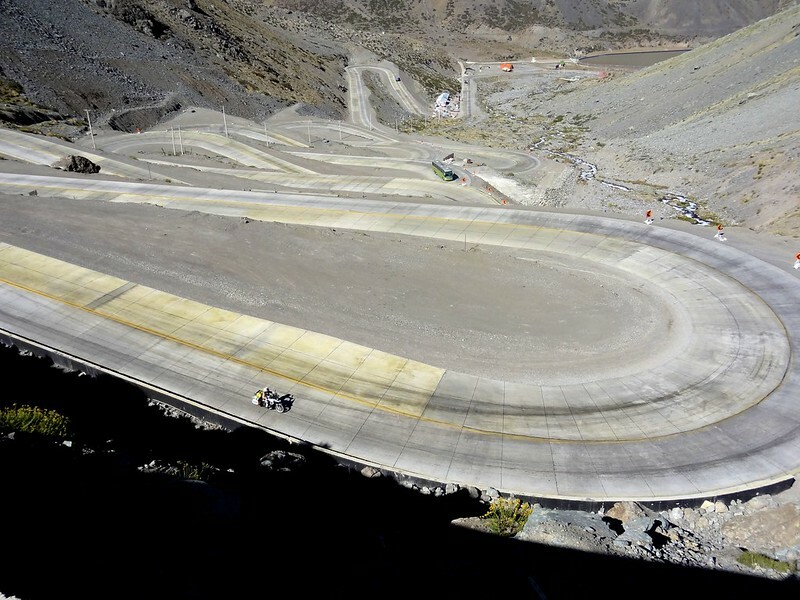 Now we are headed to Santiago again for tires and service, but we have a few days to kill so it’s a short 50 km to Porterillos to camp on the lake and then 70 to the town of Uspallata. 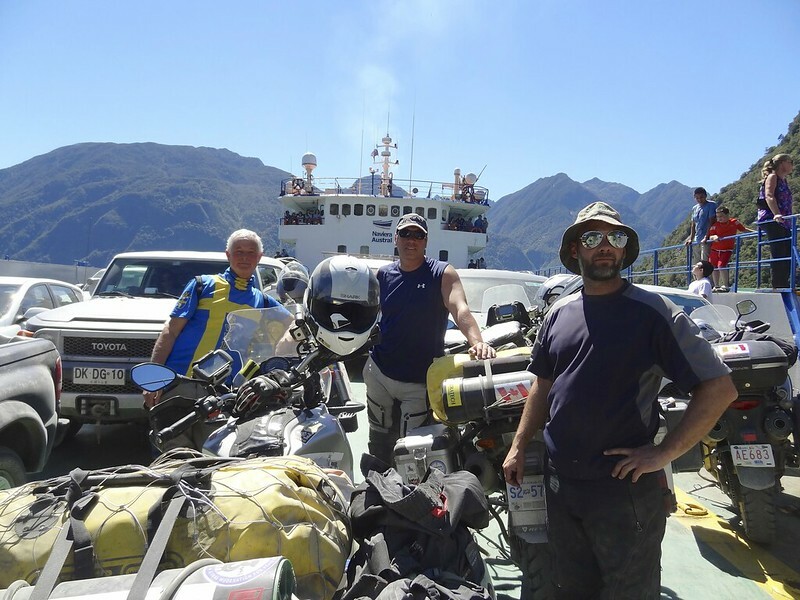 After a great night with amazing stars in the sky we packed up and headed north 310 km for Chaiten. 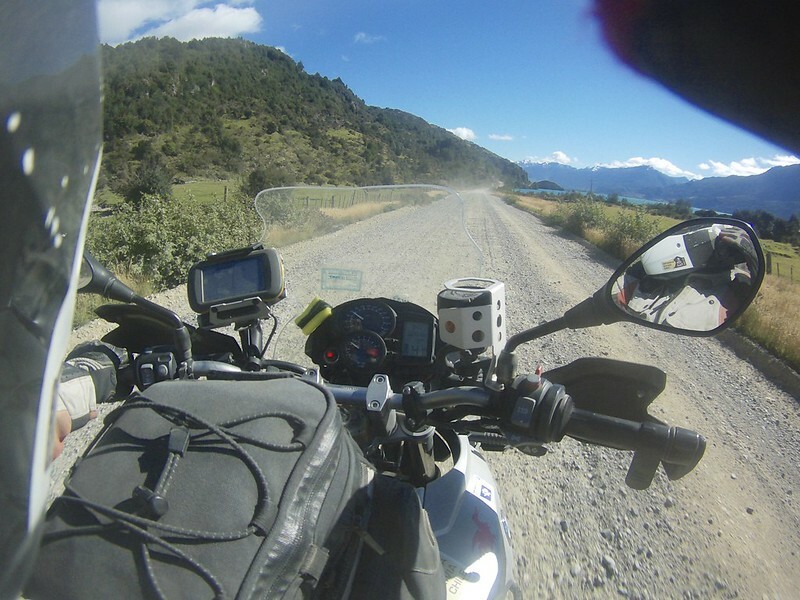 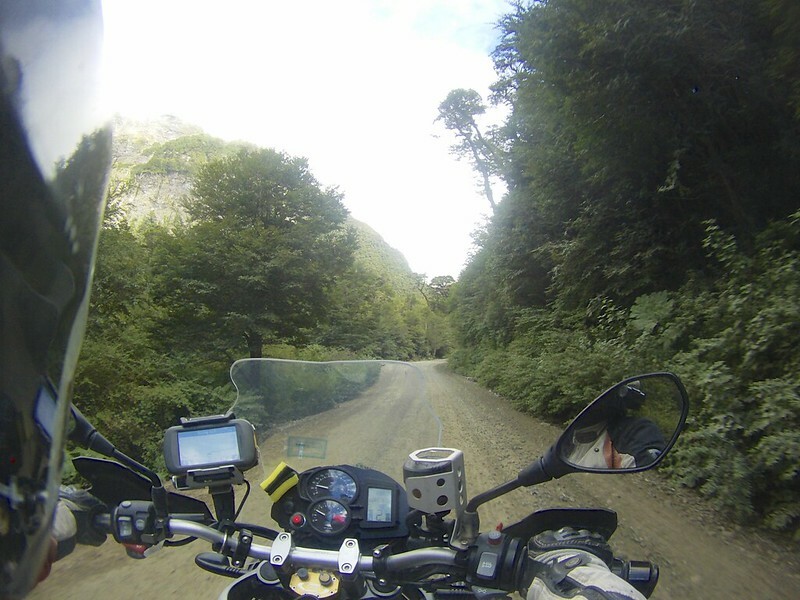 The first 60 km was paved and then there was pretty good gravel for a bit. 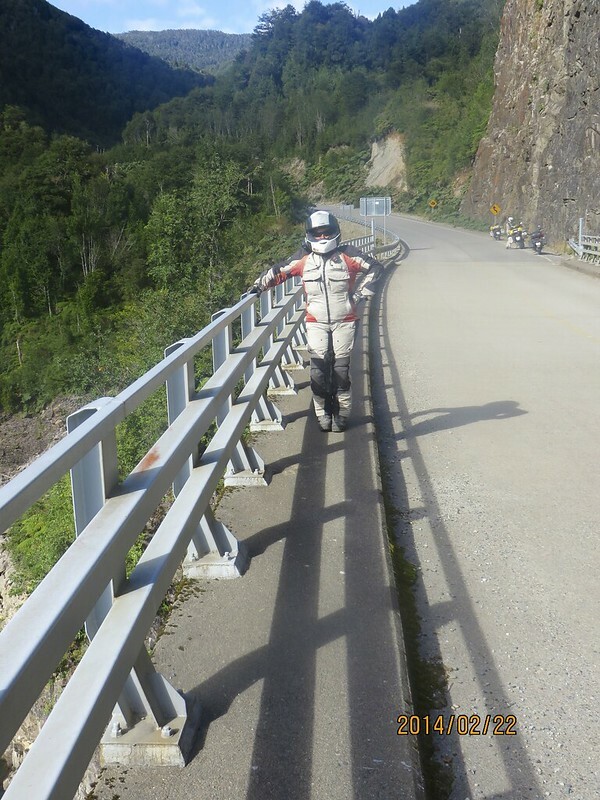 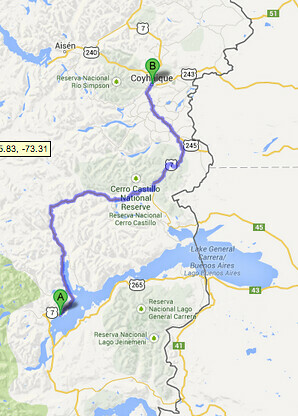 Getting up the next day we were headed to Coyhaique in 234 km of which 146 was pretty good gravel. 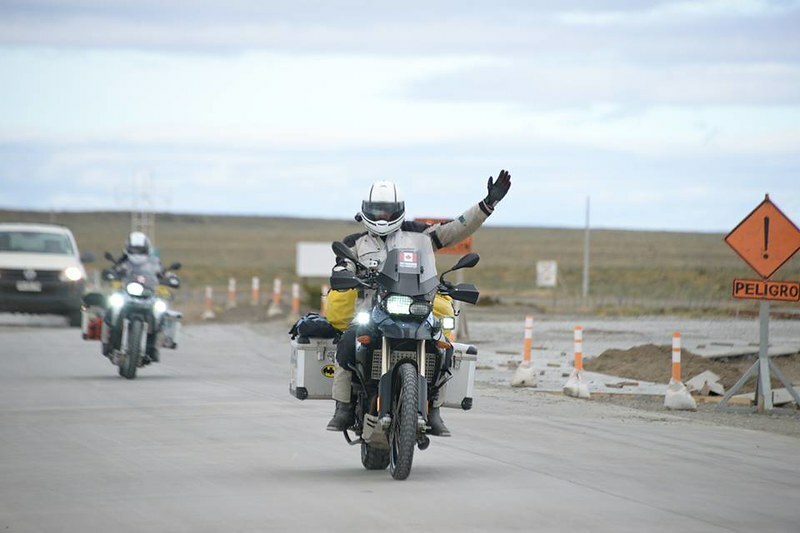 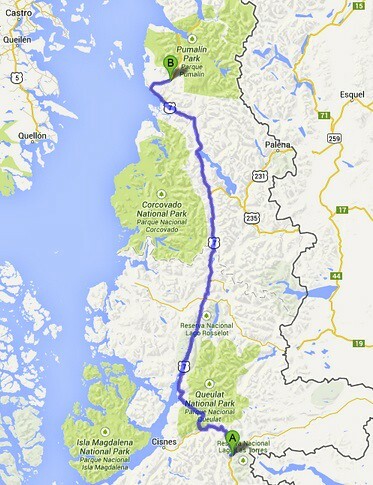 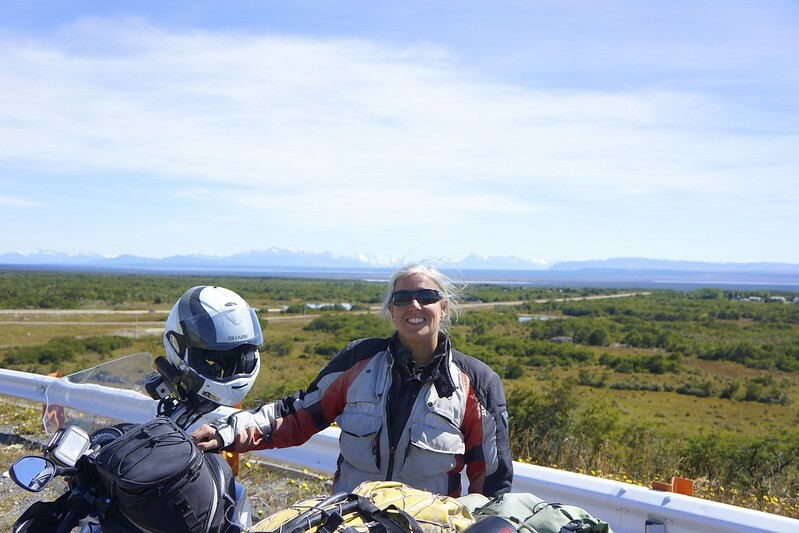 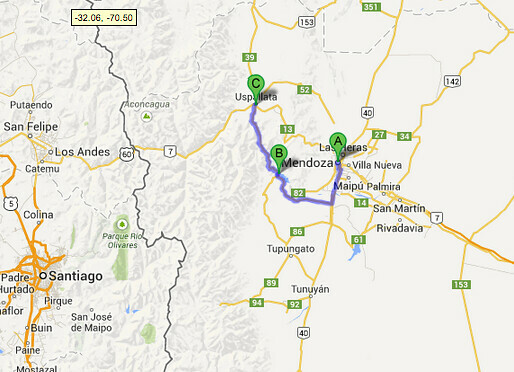 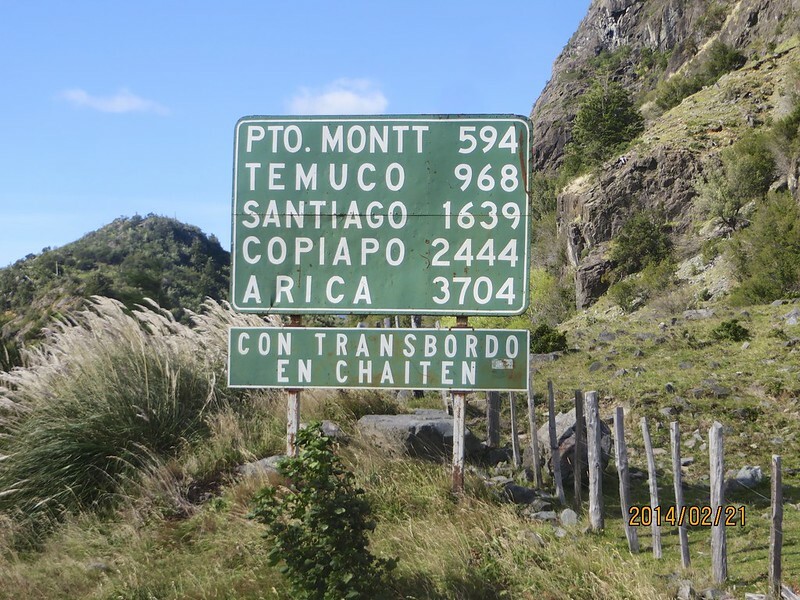 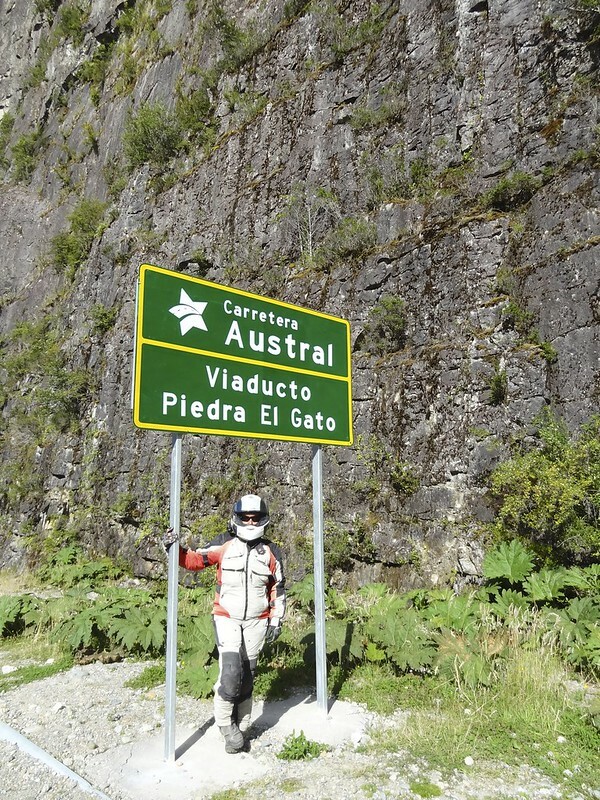 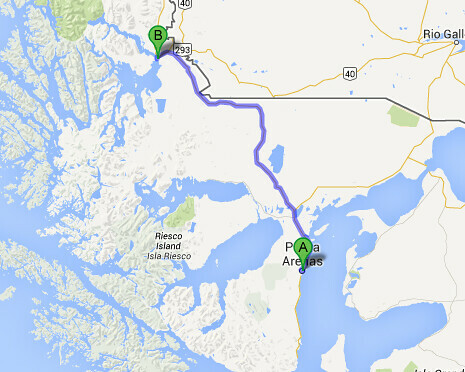 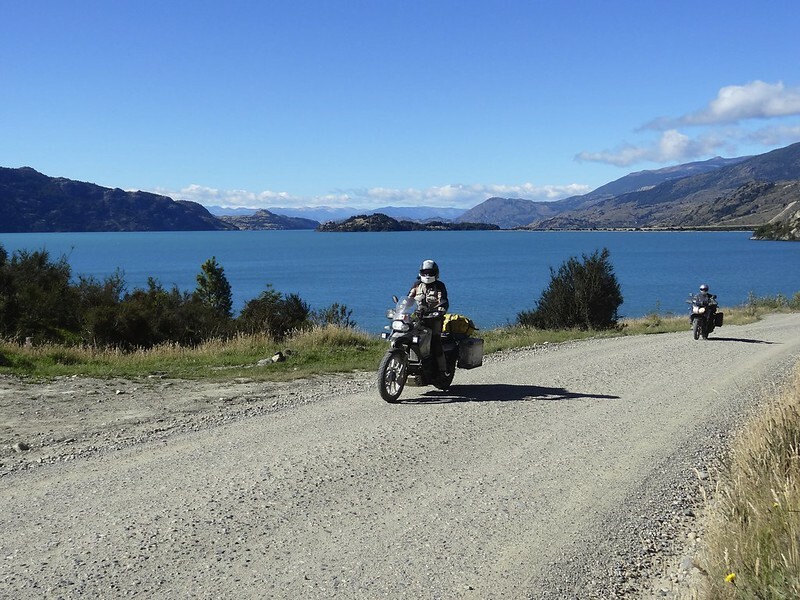 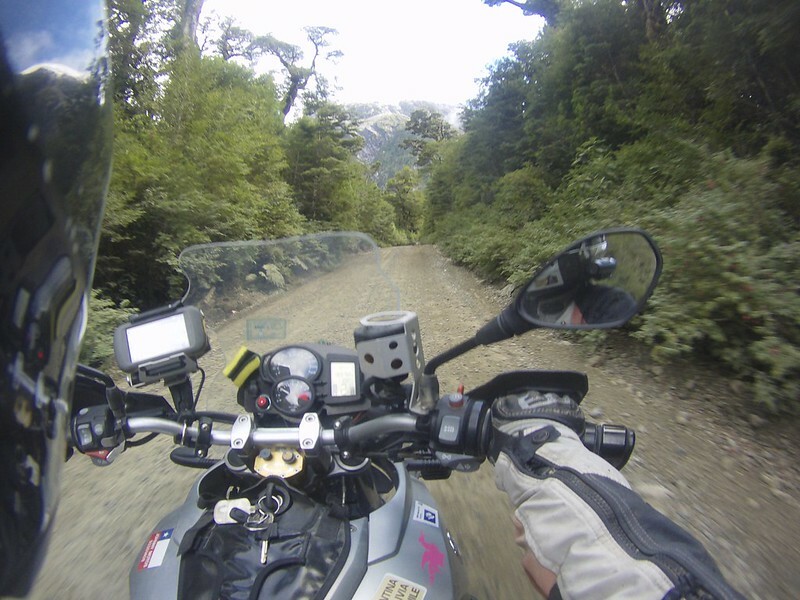 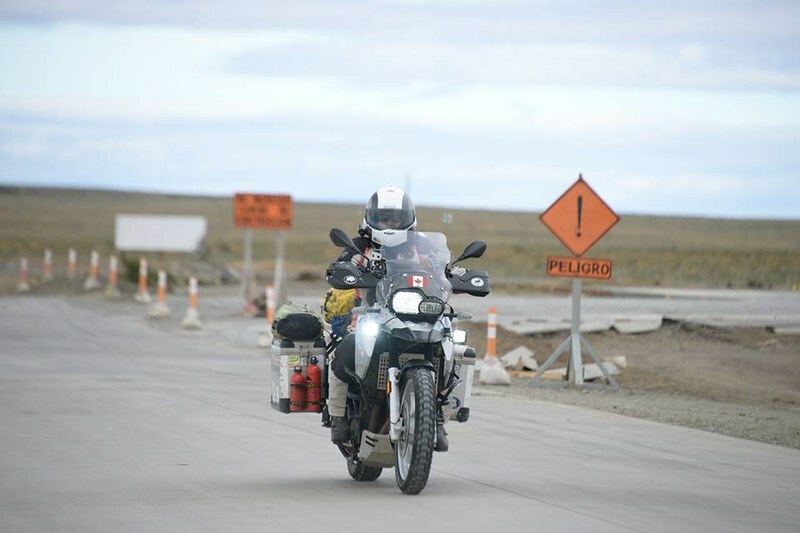 Now for an easy 247 km to Puerto Natales. 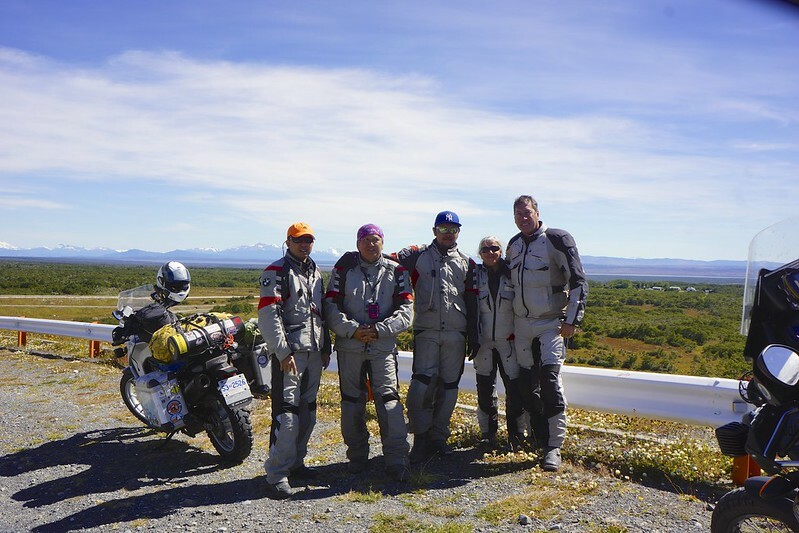 We ran into the Malaysian team again on the road and Faizal Sukree took some great photos of us.